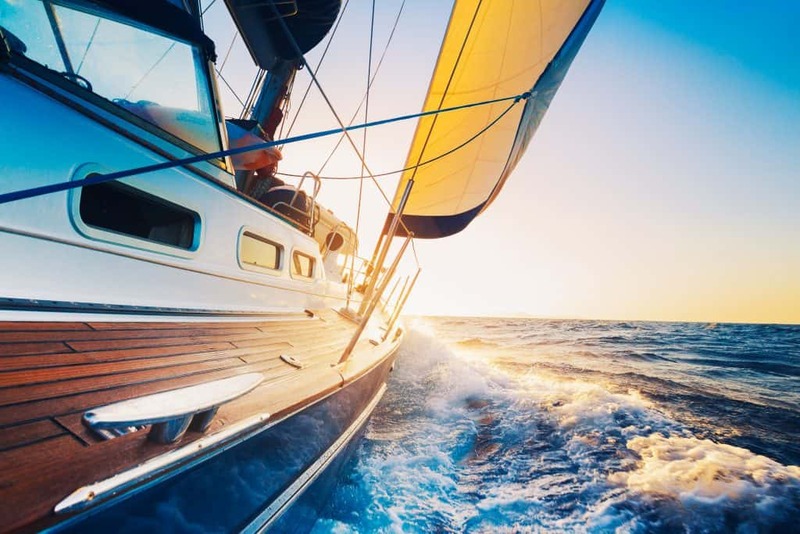 If you are interested in buying a boat or are simply interested in the various types of boats there may be, you are in for a treat. The types of boats used in the world today are vast and varied. The following are 10 common types of boats and what they are used for, but this is by no means an exhaustive list. 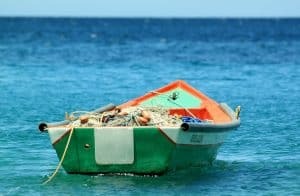 As the name suggests, fishing boats are typically used by people who are interested in fishing. They can be used in fresh as well as salt water. It is an ideal boat for someone who lives near the coast. A dinghy is a small boat that has incredible speed, 0ften used for racing, whale watching, etc. It is typically made of an inflatable rubber material. It is an inexpensive option compared to many other boats and is a great buy for someone testing the waters for the first time. 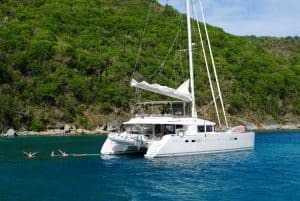 If you have ever taken the ferry to some place, you have probably already been on a catamaran. These vessels have two parallel hulls one on top of each other, which are typically of the same size. They can differ in size, depending on whether it is for personal or commercial use. A cruiser is the kind of boat you can take the whole family in and sail for a few days. It comes fully equipped with air-conditioners, bunk beds, a kitchenette and all the other facilities you typically use while on land. It’s best used on salt water and gives you the smooth feeling of ‘cruising’ when you’re on it. A houseboat is like a luxury boat which has all the facilities and advantages of being at home. It is, quite literally, a second home on the water. The boats come equipped with dining rooms, bedrooms, kitchens, etc. and are a great way to spend some time in solitude, away from the cacophony of land. Cuddy cabin boats are typically used for fishing and other kinds of water activities. It has a small cabin where the captain or the navigator can sit comfortably and steer the boat. This accords the navigator some safety if the sea gets rough. A trawler is bigger than a cuddy cabin boat and has more enclosed spaces where the navigator can take refuge in. 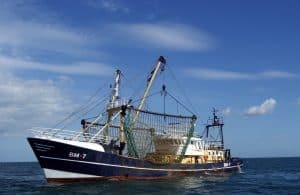 Trawlers handle waves well without expending too much fuel. It also serves well as a fishing boat. As the name suggests, this type of boat is used for skiing and other kinds of water sports. It’s typically found in tourist destinations that market this kind of adventure sports. This is a recreational boat through and through. You may have seen viral videos of people enjoying a ride in the sea when the boat goes topsy turvy and everyone involved has a good laugh! 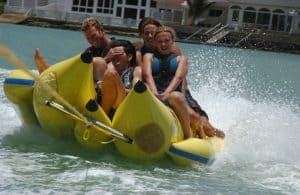 A banana boat is an inflatable rubber boat in the shape of a banana which is used for recreational activities, typically at tourist spots. Pontoon boats are typically used in wide rivers or lakes and are extremely reliable and sturdy. It is flat in shape and relies on ‘pontoons’ or tubes to stay afloat. They are typically designed for two people and are great for a leisurely day of fishing. The boats described above are only some of the varieties that are available in the market. There are several other kinds that are in use commercially as well as by individuals. The market is quite versatile if you know what you want!